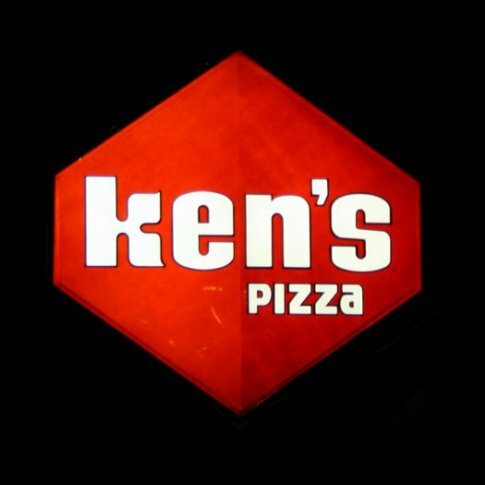 Visit Ken’s Pizza for a bit of Prague history and some great Italian pizza. The restaurant has a nostalgic feel to it with wood paneling, exposed brick and pictures from Prague's past lining the walls. Ken’s has an all you can eat lunch and dinner buffet as well as a fresh and well stocked salad bar. 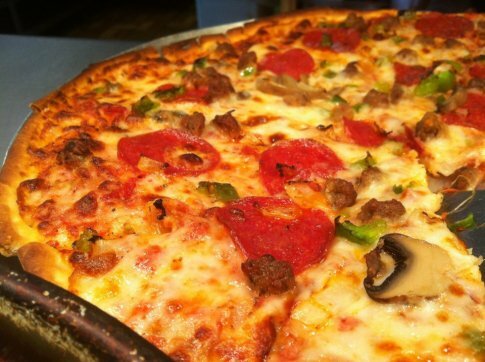 Try “The Works” and get a pile of delicious pepperoni, green bell peppers, onions, olives and more on top of Ken’s expertly cooked thin crust. You won’t be disappointed if you order any of the soups, pasta or calzones either. Top off your meal by indulging in sweet, warm cinnamon sticks hot from the oven.